San Francisco (Obama.net)- When most people hear the name Madoff, they think of the elder, Bernard Madoff. The 71-year-old man was convicted on multiple charges pertaining to a Ponzi scheme that cost investors approximately $50 billion. Madoff took money from investors when his investment firm was actually nonexistent. He gave money he acquired from his newer clients to his older clients, guising them as profits from their investments. Now Madoff is serving a prison term of 150 years in Butner Federal Correction Complex in North Carolina. But the trouble for the Madoff family did not end there. Members of his family were accused and sued for taking money out of the funding that was built up through the fraudulent investment scheme. At least 16,394 people were taken advantage of by Madoff and have come forward and filed suits against him and others associated to him. However, about 80% of those suits have been thrown out because the money was invested through third party funds, in which investors are not protected financially. 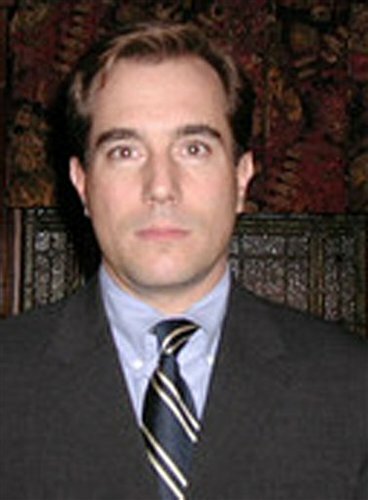 Despite nearly 20% of the cases being ruled invalid, one of the targets of the civil suits was Mark Madoff, the son of Bernie Madoff. After dealing with the fallout of his father’s actions and the trouble it has cost him, Mark Madoff has now suffered the ultimate loss: his own life. Mark Madoff was found dead in New York City on Saturday, exactly two years after his father Bernie was arrested for his multi-billion dollar investment scheme. His body was in his apartment, hung from the pipes on his ceiling. Sunday, investigators in the case made the death an official suicide. Toxicology tests on Madoff’s corpse have yet to be conducted, but the medical examiner’s office has released a statement saying that those tests, among others, will be conducted in the coming days. The outcome of the tests are not expected to be made public without the approval of Madoff’s closest members of his family. After two years of dealing with the fallout of the Ponzi scheme put on by his father and dealing with the subsequent public scrutiny and the constant legal battles, it appears as though the difficulties just became too much for Mark Madoff to live with on a daily basis. Now the rest of the Madoff family has another unfortunate situation to deal with for the rest of their lives. After losing a father and their money, they’ve now lost a son.